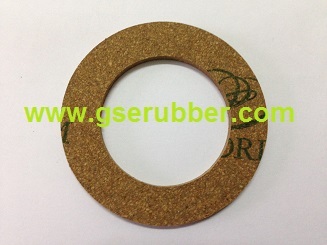 1) Rubberised Corks / Sheets are an excellent “ gasket “ materials , produced by mixing composition cork and rubber BINDER ( ie Synthetic Rubber , Neoprene / NBR ) to provide unique properties . 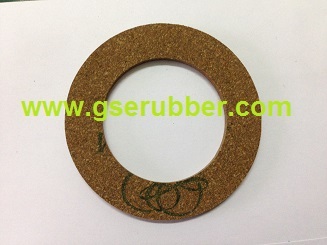 2) Rubberised Corks / Sheets are the best substances for transformer applications such as transformer oil gaskets, as sealing / gasket material to prevent oil leakage. 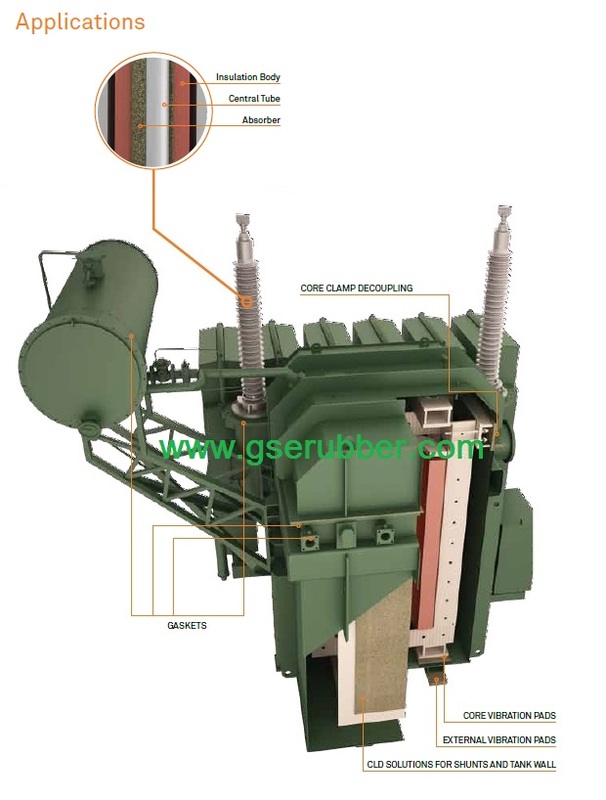 Ideal for Transformers & switchgears and General electrical industry , making it an ideal materials for wide range of gasket material where application involving oil. 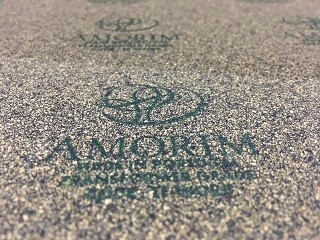 1) Natural Property allowing it to recover to it’s initial shape ( Thickness ) by up to 90% ( ASTM F36 ) . 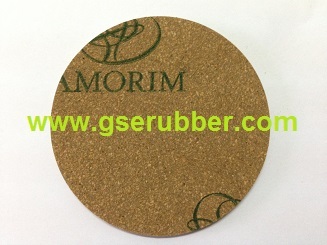 Rubberised Cork is the only material that can compress without lateral spread . 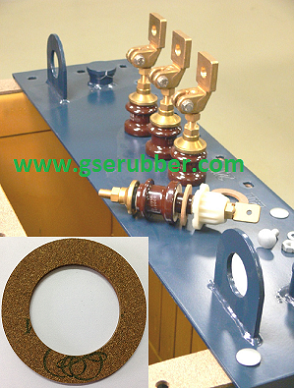 This property ensures there is a Relaxation stress on the flanges to maintain the seal. 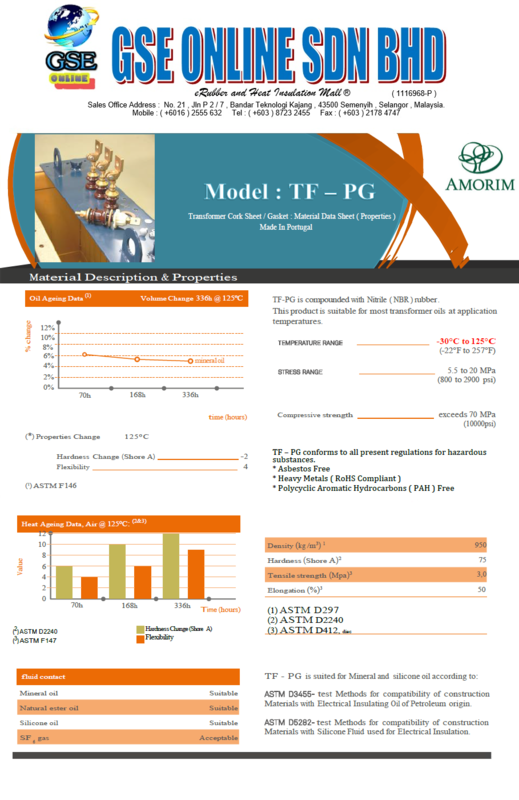 2) Asbestos & Polycyclic Aromatic Hydrocarbons ( PAH ) Free & RoHS Compliant. 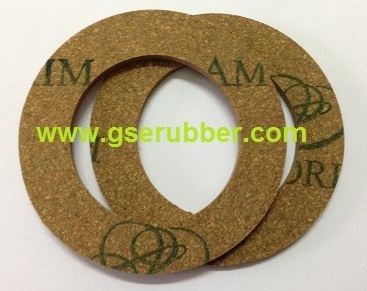 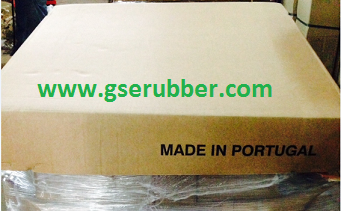 6) Suitable for fluid contact like Mineral Oil , Natural Ester Oil , Silicone Oil & acceptable for SF 6 Gas contact . 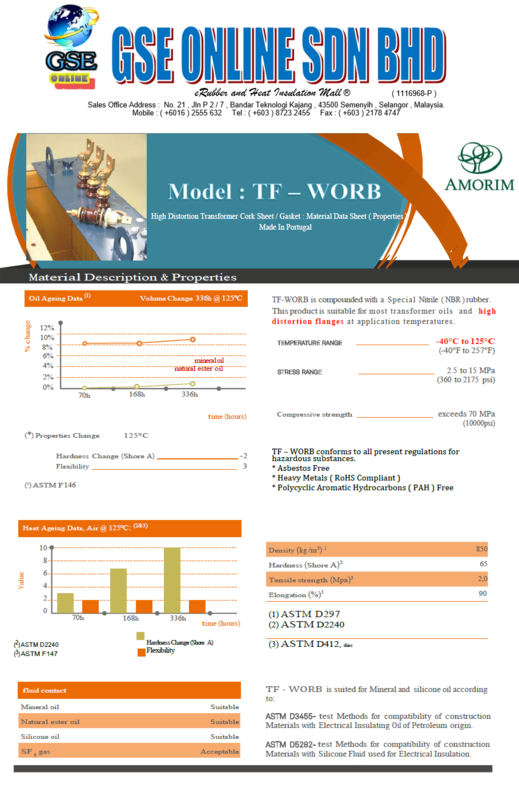 7) EXCELLENT in Oil & Heat Resistant . 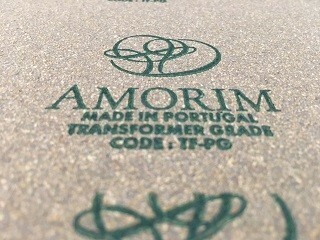 11) Made In Portugal .